While we happily supply parts Australia Wide we also have strong ties to regional Western Australia, built up over many decades. We offer service and installation onsite within 500kms of Perth. 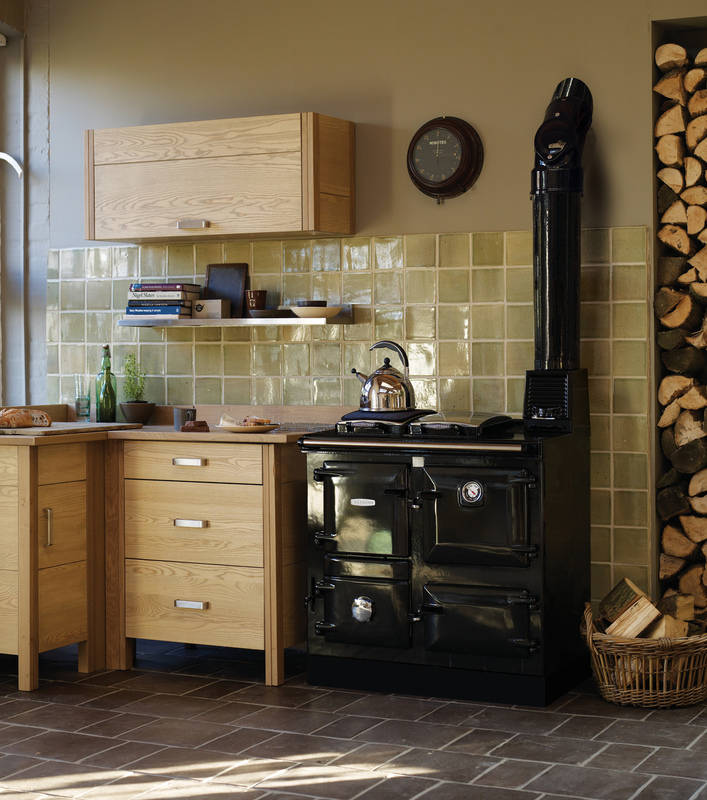 This allows us to rebuild some existing stoves on site and install new or renovated stoves. Install times are limited to specific bush runs i.e. We will do a circuit of a particular part of Western Australia once we have a number of jobs booked in for that circuit. This allows us to offer reduced travels costs to clients as well as supplying a complete supply, deliver and install service. Our service season runs from October to March. April to September we are workshop bound for parts and urgent repairs in workshop only. No onsite visits can be made during April to September. Please contact us via our Contact Us page to discuss your particular needs.